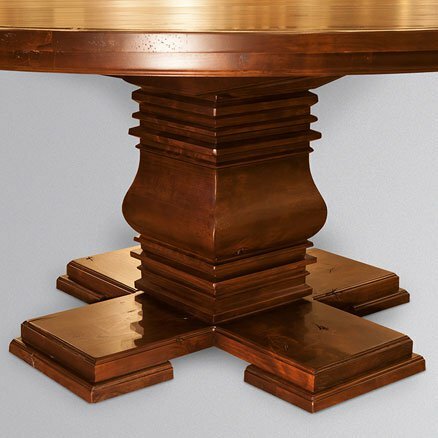 Refinishing or replacing is one of the biggest debates that is not uncommon in a household. 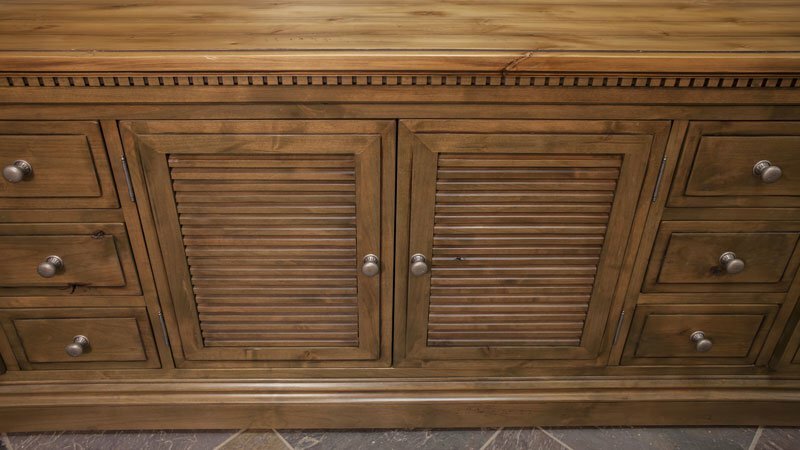 One may own the best of furniture, but after a while one gets bored and the question is should we replace or give it a new look? Remodeling is always a big decision. It is expensive and requires a fairly big investment. Often the investment that goes into remodeling a house does not bring back an equal return. The freedom to invite guests to stay overnight lets you extend the pleasure of a family gathering or a televised sports event. 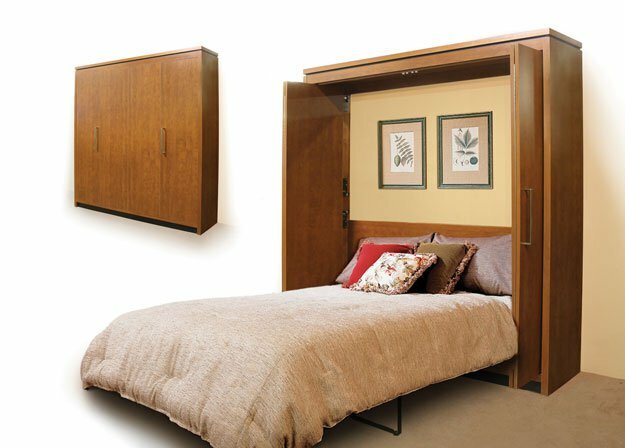 Without a spare bedroom and bed, your options for entertaining guests are limited. 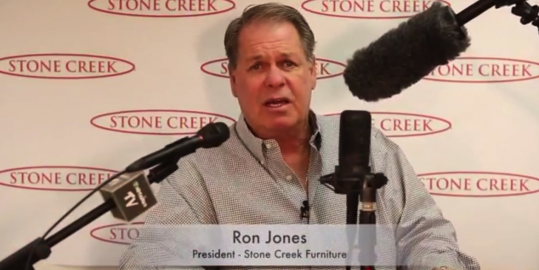 Owning Stone Creek Furniture Is Now Easier Than Ever! 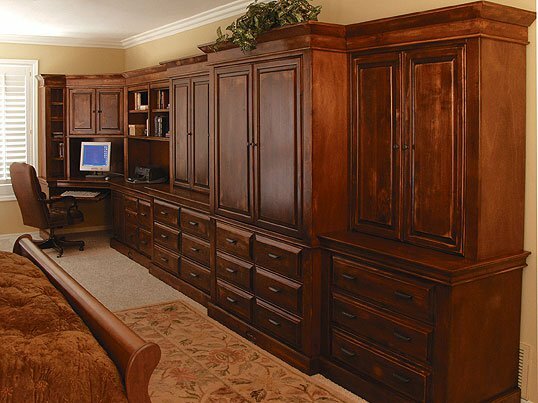 Home offices are a necessity for most people and for others it might just be having a space to keep your files organized. 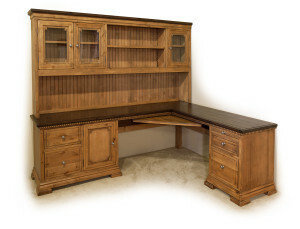 We manufacture and design an endless variety of the finest quality desks, file cabinets, armoires, credenzas, and a plethora of other options to fit any of your home office needs!